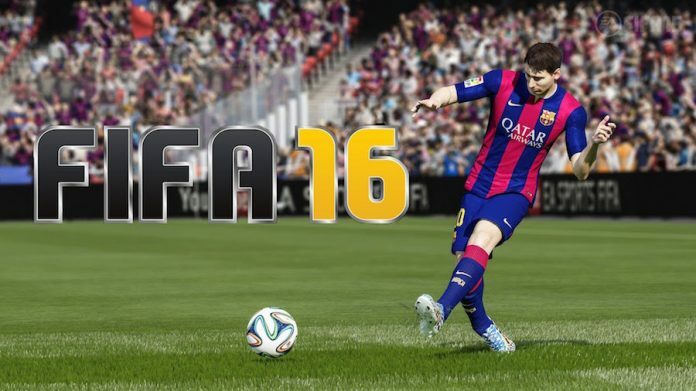 FIFA 16 is out and EA Sports have given out the list of the best passers in the game. This top 10 best passers list also features some of the best free-kick takers in FIFA 16. Want to check in a separate list? Here you go. Although midfielders aren’t the most attractive set of players for the gamers, a phenomenal passer can never be underestimated. These are the players who can change the complexion of a game within a second. Think about the Hollywood diagonals from Steven Gerrard to send Fernando Torres through on goal, or the raking cross-field passes from Xabi Alonso allowing Cristiano Ronaldo a free run at the last man or in behind the defence. If you have a pacey forward and want someone to pick out his run in behind the defense, or if you just want to play a tidy passing game like Barcelona, it is an absolute must to have good playmakers in the side. 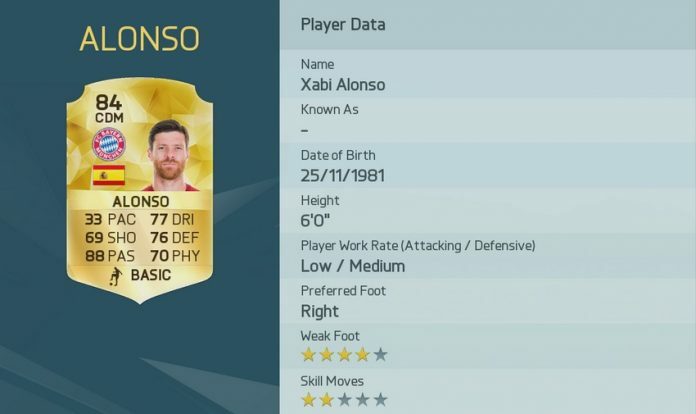 Below is a list of the best playmakers in FIFA 16. There is very little this Barcelona legend cannot do. 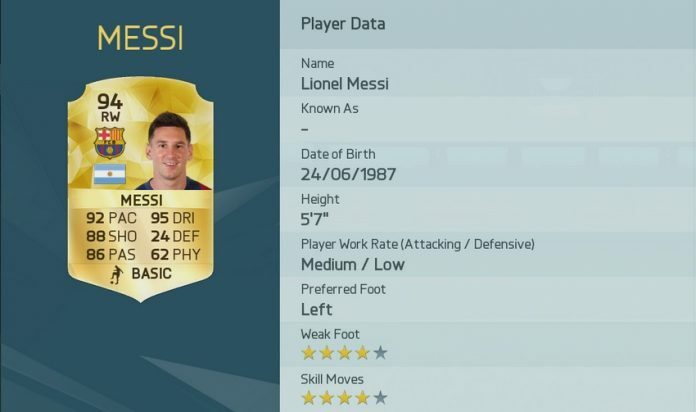 Considered as one of the finest players ever, Messi has made it to EA’s list of best strikers and dribblers as well. Apart from his outstanding attacking skill set, Messi is a brilliant playmaker and a wonderful passer, both long and short. Just like in real life, Messi will be able to switch play with his long diagonals to Neymar in FIFA 16, effortlessly. Francesco Totti, a living legend. This Italian superstar is still one of the most exciting players to watch in world football. 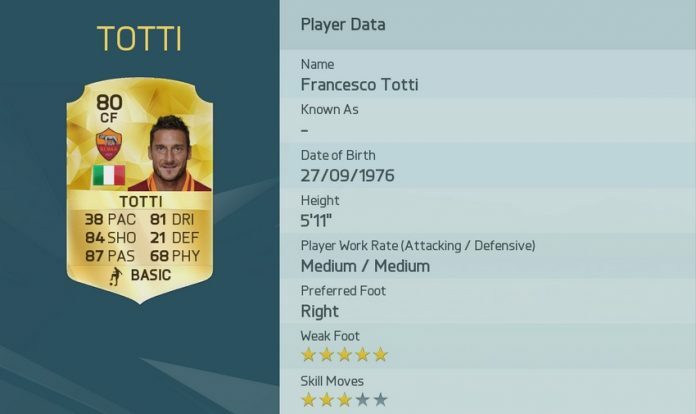 Despite his lack of pace and stamina (which are key components in the game), Totti can provide you with exceptional playmaking qualities, if you are looking for a budget playmaker or a back up one. Just like his compatriot, Francesco Totti, Cassano is a versatile attacker who can operate as a forward as well as a playmaker. His wonderful passing range will come in handy if you are looking to play a bit of one touch football near the box, or if you are attempting a cheeky dink over the back four, to your striker. The man who runs Valencia’s midfield from deep, Dani Parejo is number 7 on EA’s list of best passers. The Spanish midfielder is an excellent passer, both long range and short. Furthermore, his low base price, dribbling abilities and a good shooting attribute makes him an attractive proposition for all FIFA players. Andres Iniesta, the wizard from Catalonia is 6th on this list and is undoubtedly one of the finest playmakers of his generation. FIFA 16 has replicated his outrageous skill set and close control on the game as well, alongside his neat passing. No passing list is complete without Xabi Alonso, regarded as the best passer in world football by man, Alonso sits 5th on the table of best passers in the game. The Spanish international is perhaps the best long range passer in world football alongside Andrea Pirlo and regardless of your playing style, Alonso is a useful option. The Real Madrid star is an excellent passer and orchestrated Germany’s world cup win from the middle of the park recently. FIFA 16 has ranked the German maestro fourth on the list. Furthermore, if you are looking to score some howitzers from the halfway line, Kroos is your man. One of the best players in the Premier League, David Silva is not just an intelligent footballer with unreal vision. The Spaniard is a tremendous passer and is often the man behind Aguero’s predatory displays. Fabregas has always been one of the best passers in world football and the former Arsenal captain showed his quality once again when he returned to the Premier League with Chelsea. The Spanish international set up Diego Costa on countless occasions throughout the season and will do the same for you, in game. If you are looking to bring him back to Europe in your career mode, don’t think twice. This Italian superstar is the best passer in game and will pick out his man from anywhere on the pitch. 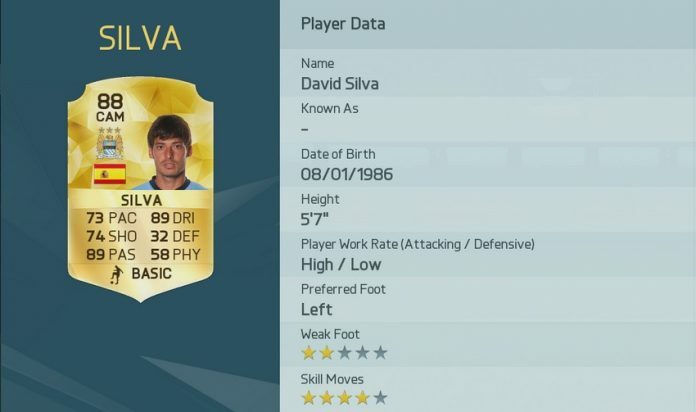 Furthermore, his sensational free kick rating will add value to your squad. 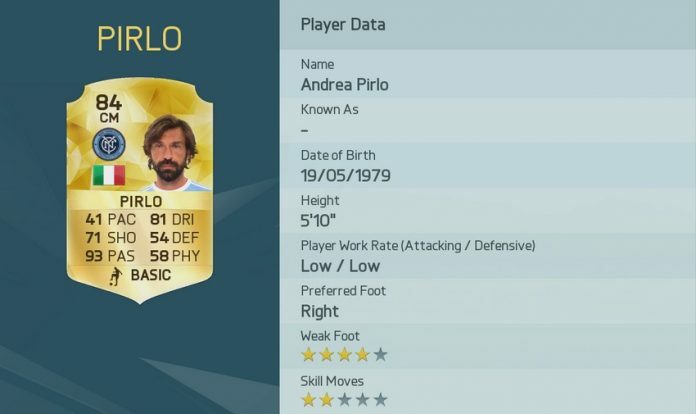 If you are not familiar with the best passing techniques in FIFA 16, check out this brilliant guide that will help you get the most out of these players. Fallen Champions: What's gone wrong for Chelsea and Juventus?